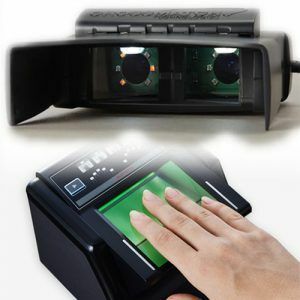 The morphosmart 1300 series (or mso 1300 series) is a range of compact biometric usb devices.all-in-one solution: superior performance enrollment, verification and identification. 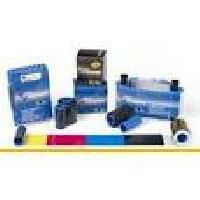 Icard Solutions (india) Pvt. 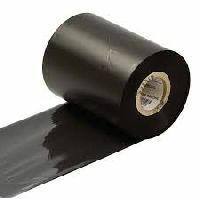 Ltd.
We specialise in premium quality ribbons in any size as required by various Bar Code printers. 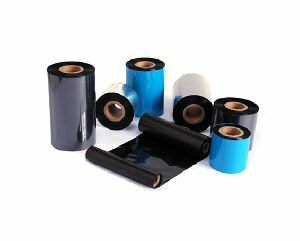 We provide thermal transfer printers of all types from entry level printers to heavy duty industrial printers. 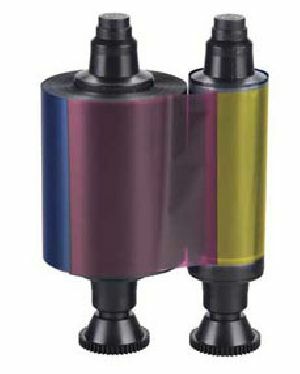 These printers are suited for a variety of applications and are easily installed. 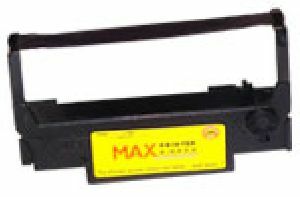 Manufacturer of a wide range of products which include toner refilling cartridges, laser printer cartridges, dot matrix printer ribbon and dot matrix printer cartridges. 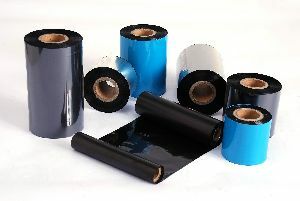 Wax ribbons are suitable for printing purposes where there is not much abrasion or physical contact against the printed matter or the printing is not needed for a long time.It can be used for general purpose labeling, shipping labels, address labels, garment tags, warehouse applications, compliance label printing, including shelf and bin labels, retail tag and label applications. 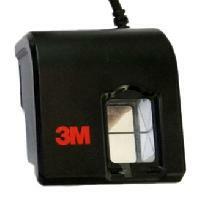 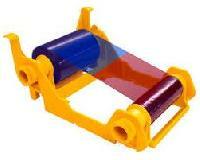 We are a coveted firm engaged in trading and supplying a wide range of Printer Ribbons. 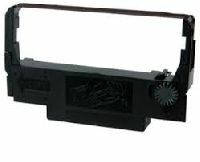 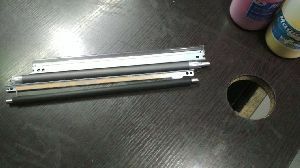 Passbook Printer Ribban and Cartridge Line Printer Ribbon Dot Matrix Ribbon Cash Register Ribbon The cartridge is replaced when no further prints can be availed, however in order to Save on costs only the ribbon portion is changed which is called the refill. 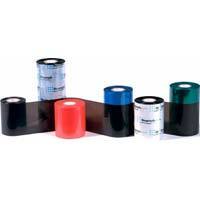 We can supply genuine ribbons from leading vendors as well as a range of high quality compatible solutions. 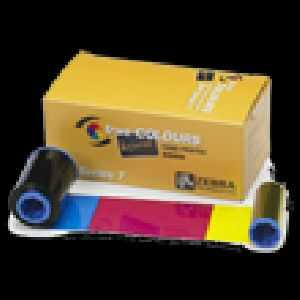 You should remember that ordering the correct ribbon for your application will also help extend the life of your print head as well as providing sharp and high quality barcodes for your business. 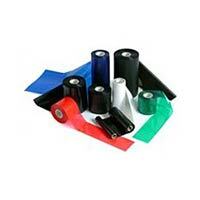 We offer all widths and lengths of ribbons for your thermal printers. 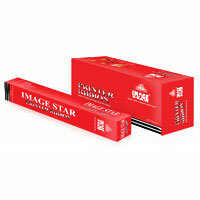 Image Star Print Solution Pvt. 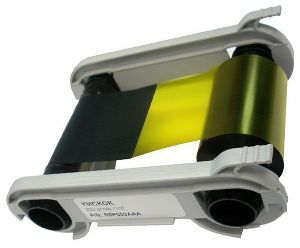 Ltd.
We are Indias leading suppliers & Distributors of all kinds Passbook Printer Ribbons In India, Dot matrix ribbons manufacturer, dot matrix printer, dmp ribbons and atented print ribbon technology for minimal printhead buildup and durable cards, Used in a variety of printers, a printer ribbon is a cloth soaked in regular ink or wax based inks that yields printouts. 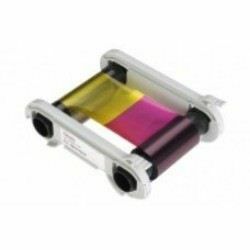 ProDot offers you a wide range of Dot Matrix Printer Ribbon which are compatible with most of the printers used worldwide. 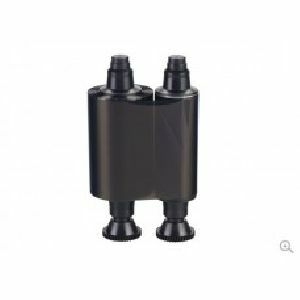 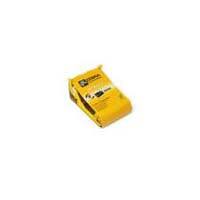 These ribbon cartridges are technically superior with NCU features. 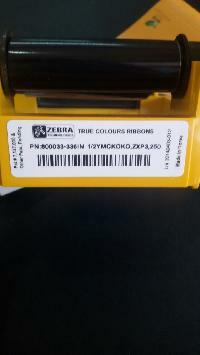 barcode printer, barcode scanner, tafta, tag, void sticker, destructive venyl, barcode sticker, chromo label, polyster label, wax ribbon , resin ribbon , wash proof label , argox, tsc, toshiba, datalogic, datamax, zebra, symbol 1203, symbol ls 2208, honeywell 5145, tsc 244 plus, sato lm 408 e, toshiba sa4tm, toshiba sa4tp, .